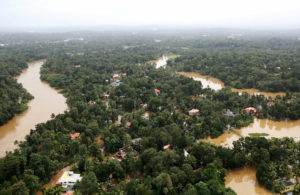 NEW DELHI — Rescuers used helicopters and boats on Friday to evacuate thousands of people stranded on their rooftops following unprecedented flooding in the southern Indian state of Kerala that killed more than 320 people, officials said. 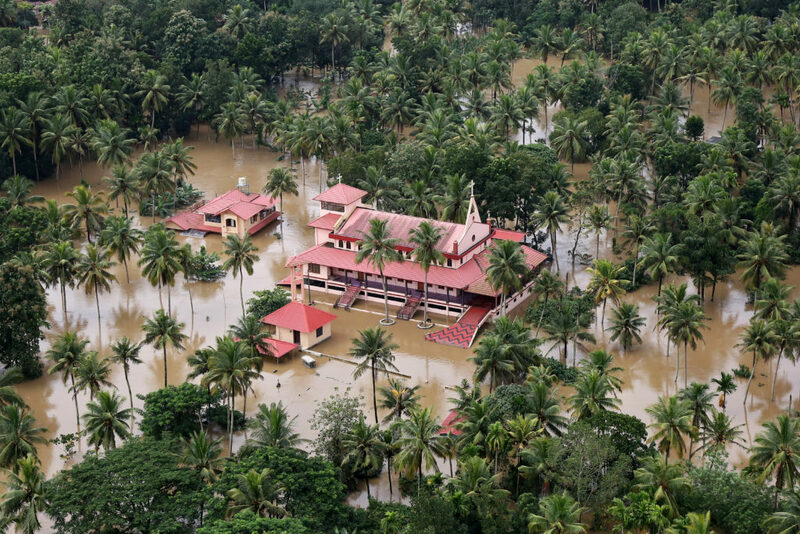 “Kerala state is facing its worst flood in 100 years,” the top state elected official, Pinarayi Vijayan’s office tweeted. Vijayan told reporters that at least 324 people had died and more than 220,000 had taken refuge in the camps. 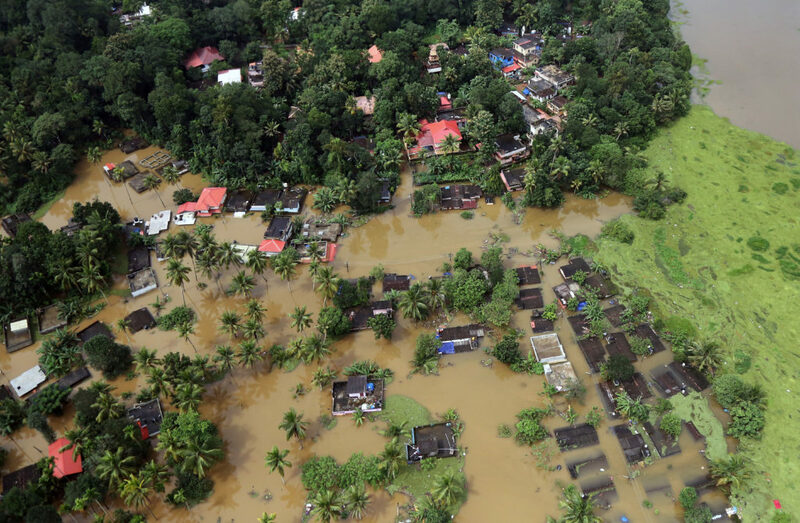 The monsoon flooding has severely hit 12 of Kerala’s 14 districts, with thousands of homes damaged since June. Crops on 32,500 hectares (80,300 acres) of land have also been damaged, the Home Ministry said.